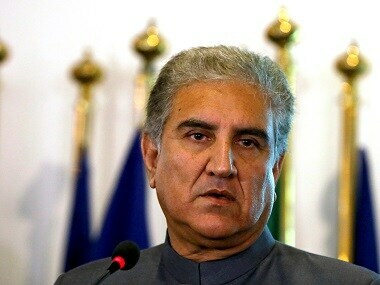 Islamabad: Pakistan Foreign Minister Shah Mahmood Qureshi on Sunday defended his controversial "googly"comments, which drew sharp criticism from India, saying that linking his remarks to "Sikh sentiments" was misleading. Qureshi noted that it was the same Indian government that had said it will not engage with Pakistan sent two ministers to the groundbreaking ceremony. 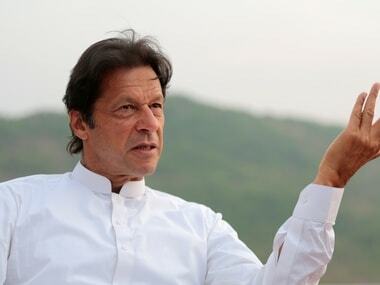 Khan on Wednesday laid the foundation stone for the Kartarpur Corridor linking two revered gurdwaras on both sides of the border in Kartarpur in Punjab province. Union ministers from India, Harsimrat Kaur Badal and Hardeep Singh Puri, along with Congress leader Navjot Singh Sidhu, attended the event in Pakistan Punjab province's Narowal area. Qureshi's remarks drew strong criticism from External Affairs Minister Sushma Swaraj, who came down heavily on her Pakistani counterpart saying his comments "exposed" him and that Pakistan has "no respect for Sikh sentiments". Qureshi took to Twitter on Sunday to respond to the criticisms. "Dragging my comment towards 'Sikh sentiments' is a deliberate attempt to misrepresent & mislead. 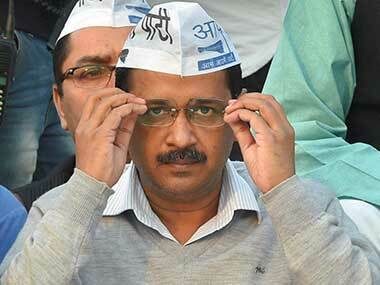 What I said was strictly with ref to bilateral interaction with the Indian Govt," he tweeted. 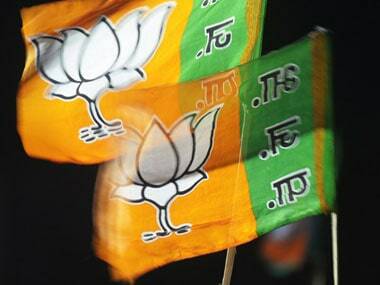 "We have deep respect for Sikh sentiments and no amount of distortions or controversies would change it," he said. Qureshi also said the Kartarpur Corridor was opened to fulfil the desires of the Sikh community. "In deference to the long-standing desires of our Sikh brethren, we decided to open the Kartarpur Corridor. We have taken this historic initiative in good faith and will carry it forward in good faith," he tweeted. Earlier in a series of tweets on Saturday, Swaraj said,"Mr. Foreign Minister of Pakistan - Your 'googly' remarks in a dramatic manner has exposed none but YOU. This shows that you have no respect for Sikh sentiments. You only play 'googlies'." "Let me explain to you that we were not trapped by your 'googlies'. Our two Sikh Ministers went to Kartarpur Sahib to offer prayers in the Holy Gurudwara," she said. Union minister Harsimrat Kaur Badal also took exception to Qureshi's remarks and warned Pakistan that it should not use the Kartarpur Corridor issue and religion to fulfil its "evil designs" of vitiating the peaceful atmosphere in India and particularly in Punjab. She said the issue was a matter of faith and there is no scope for "one-upmanship" and "petty politics" on it. 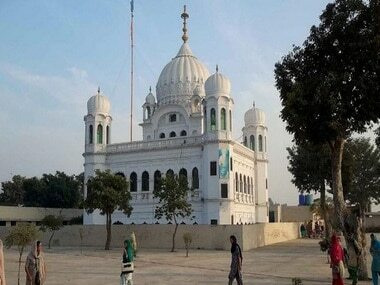 "Going to Sri Kartarpur Sahib was a matter of faith for me. Indulging in one-upmanship on this sacred issue is uncalled for. No one was bowled over by any 'googly'. PM Modi and ministers have only respected sentiments of Sikhs by authoring and participating in this noble initiative," she said on Friday. "If you think you will be able to fulfil your evil designs by misusing our religion, you are mistaken...do not use religion to fulfil your evil intentions," she said.